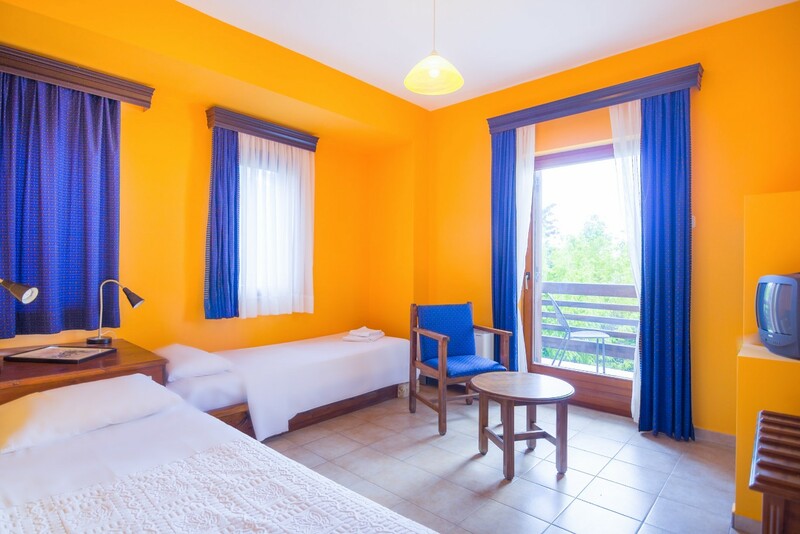 Located at the Main Building, the Classical Suites has two spaces and can accommodate up to 4 pax. 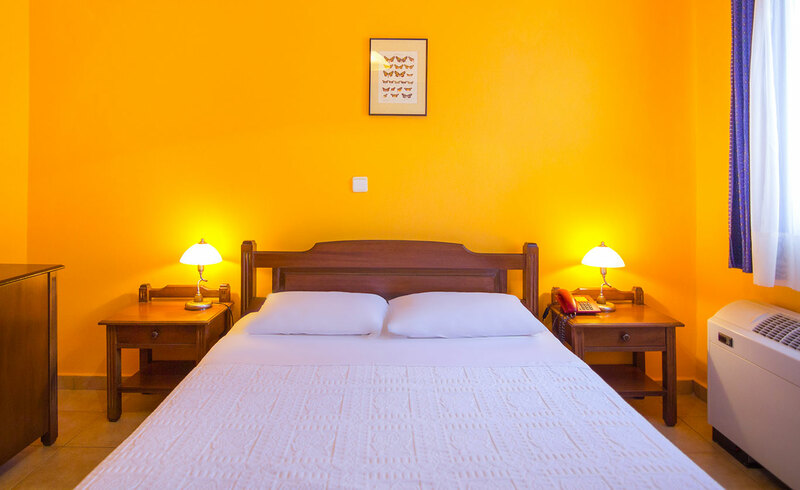 The bedrooms has one double bed and 2 single beds.From the balcony the guests can enjoy a mountain or garden view. 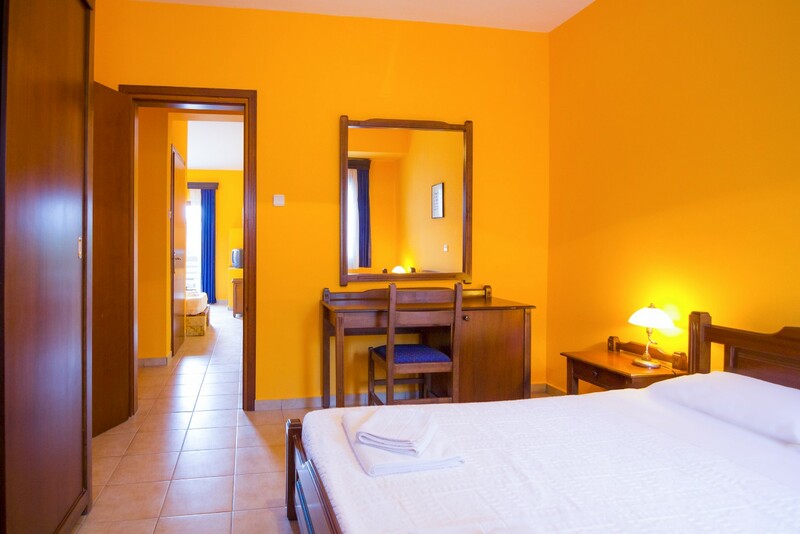 All Classical Suites are equipped with bathroom with shower and hairdryer, closet, air conditioning, cable-satellite TV with movie and sport channels, minibar, coffee facilities, direct dial telephone line, safe deposit box, bathroom amenities, pool towels and slippers. 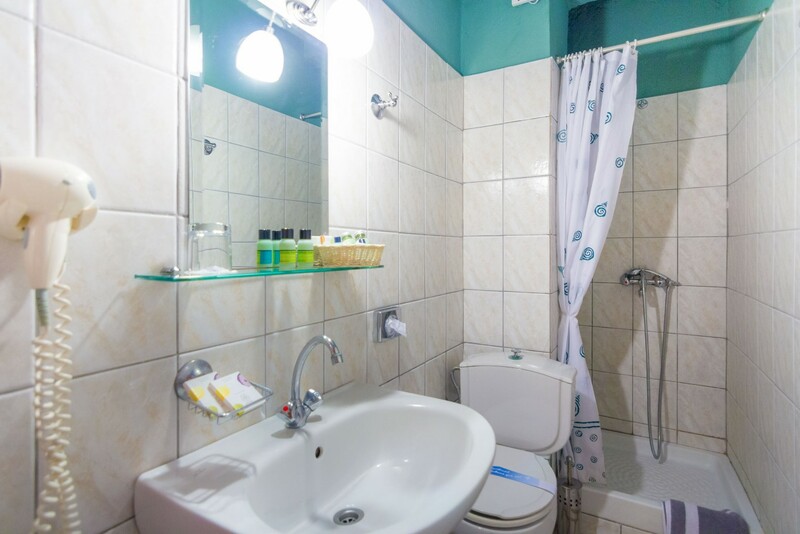 The guests of the room will enjoy daily maid service and turn-down service. Non-Smoking rooms are available.